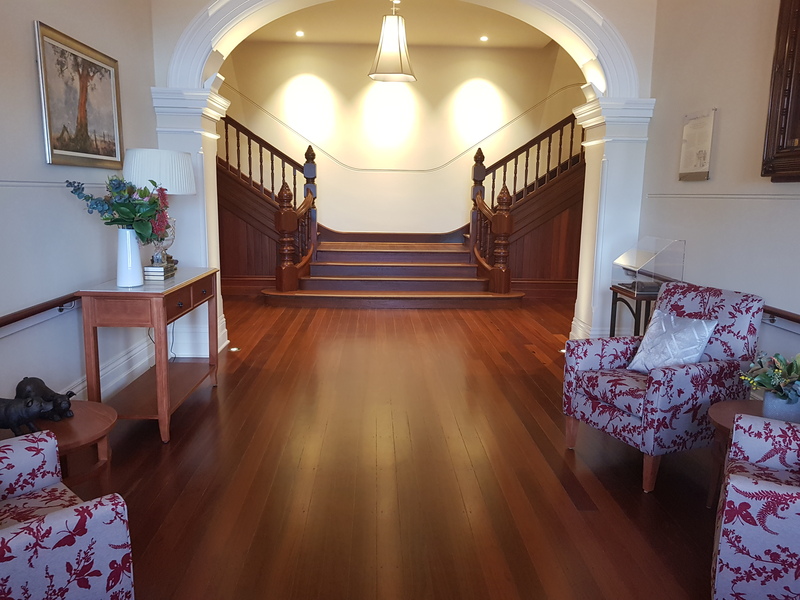 Solid timber floors provide elegance and a unique character to your property. 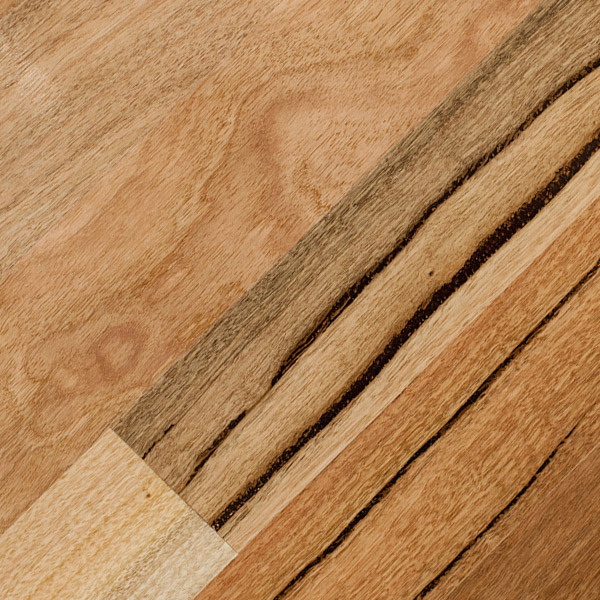 Whether installed in a residential or commercial building, these materials offer the best value for money. 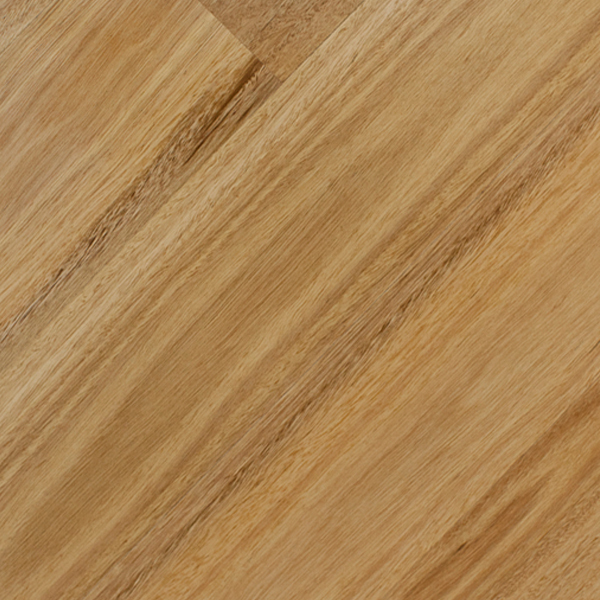 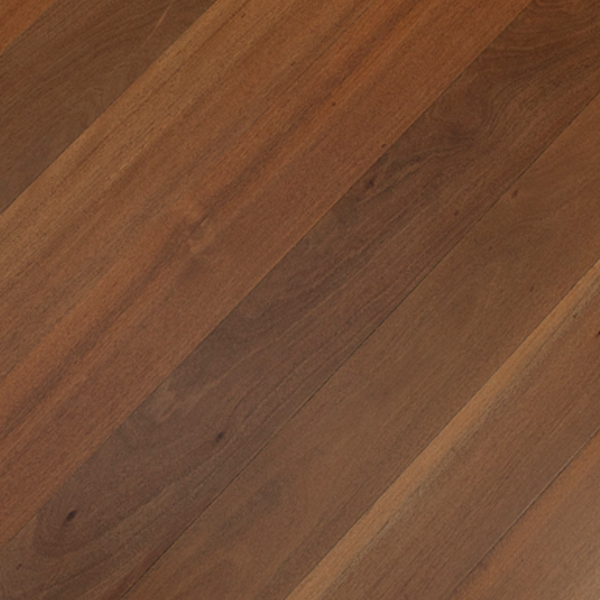 Chelsea Flooring is a top supplier and installer of high-grade solid timber flooring in Perth. 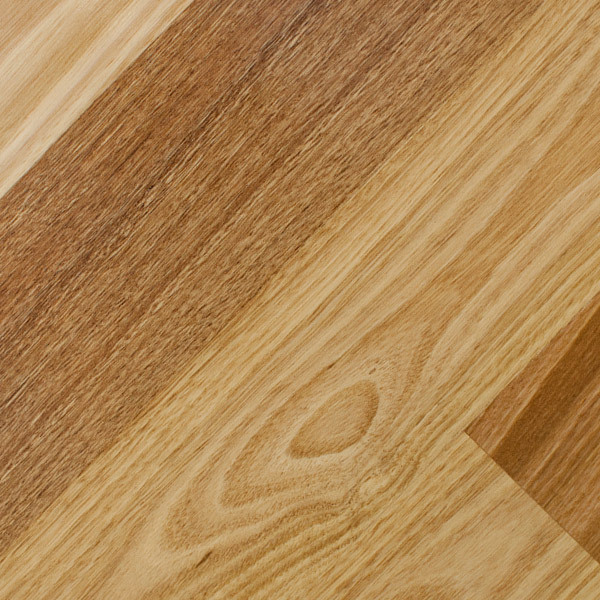 We only source our timber from quality manufacturers and all of our floorboards meet the highest standards or quality and durability. 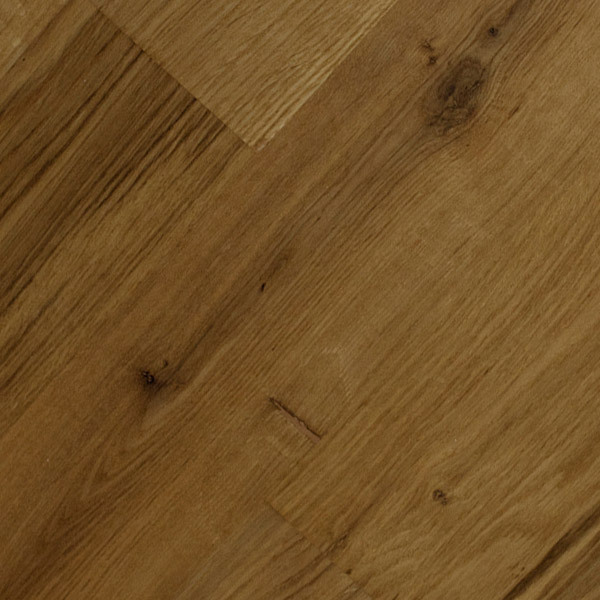 Solid timbers provide a natural and traditional look and come in a variety of widths and thicknesses to suit any need, preference and budget. 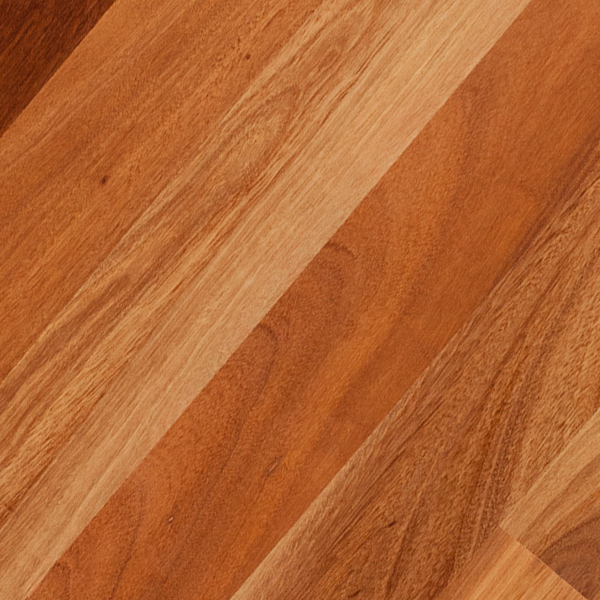 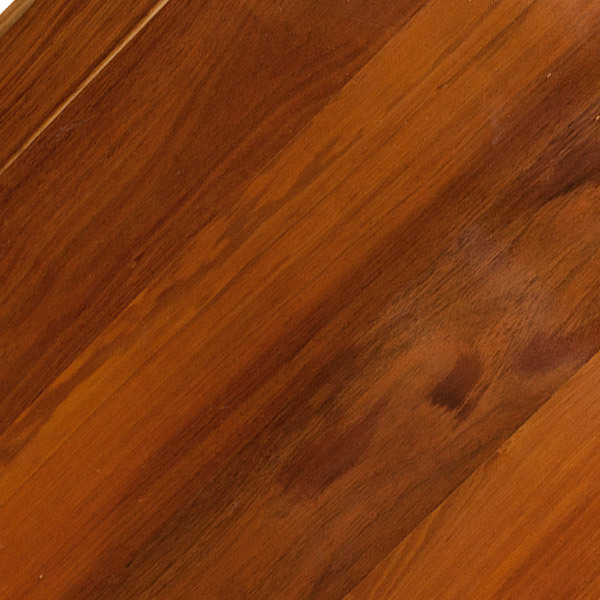 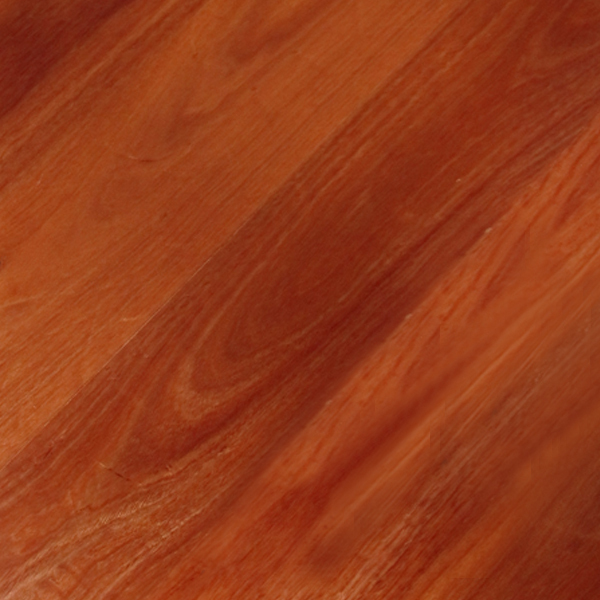 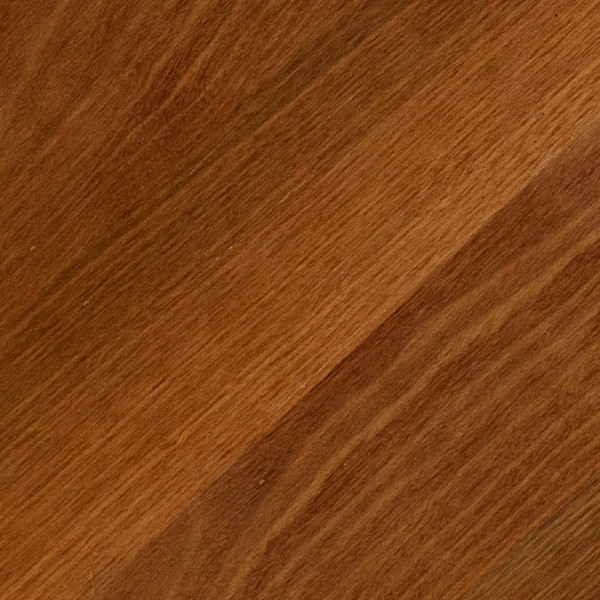 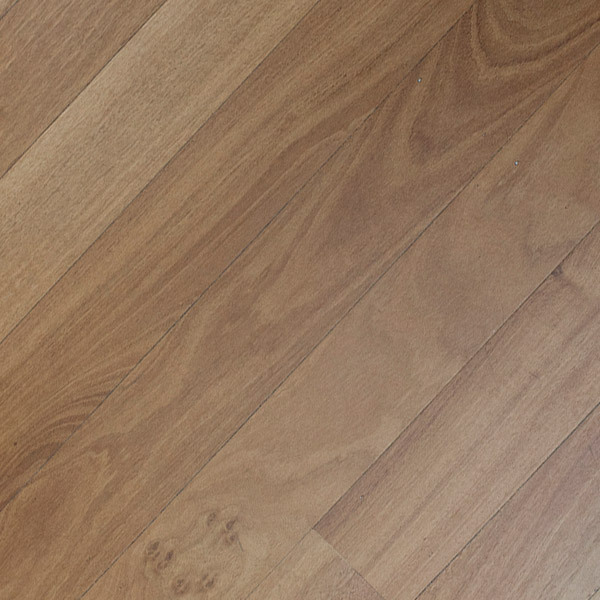 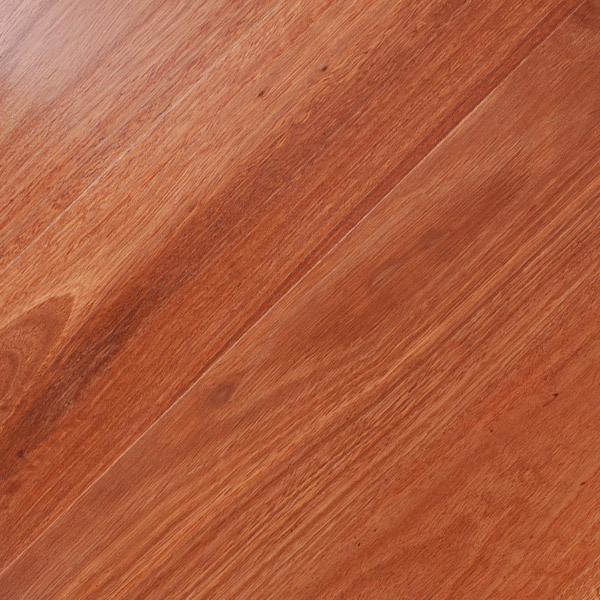 The colour of your solid timber floors depends on the type or variety of wood used to produce them. 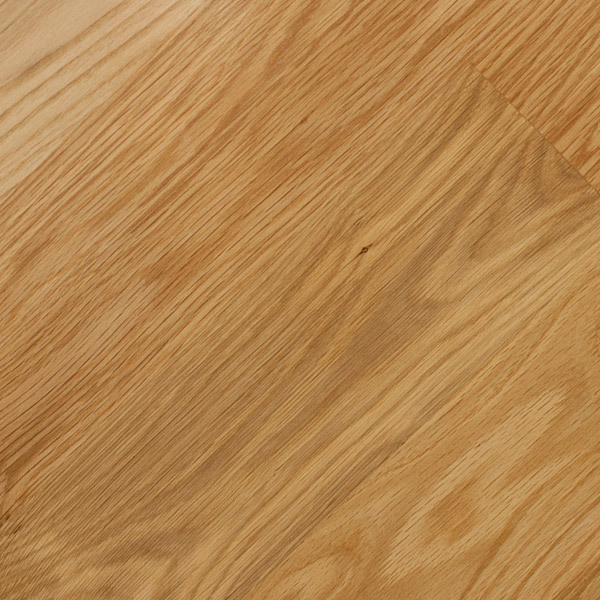 We are proud to offer high quality floorboards made of world-renowned species. 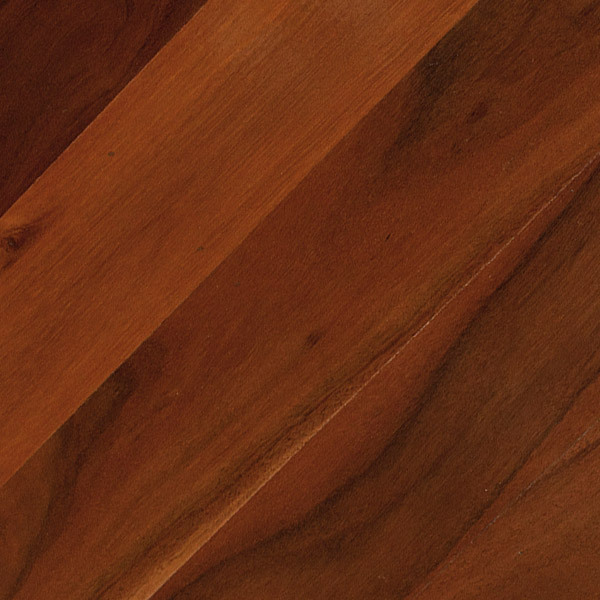 We partner with local and foreign timber mills to give you the finest options. 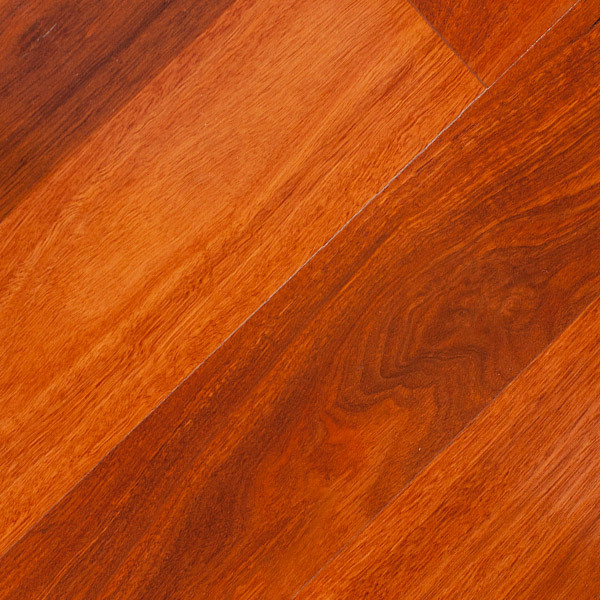 Whether you need brown, cream, or red wooden floors, we can produce and install them in your home or business. 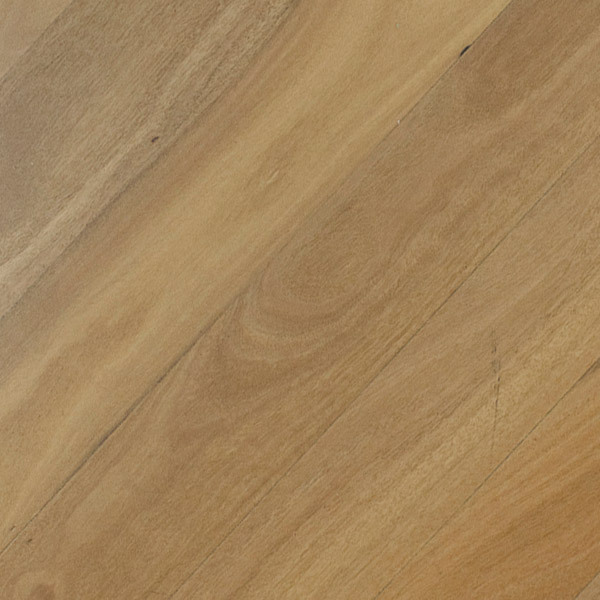 Tell us what you want and we will provide our recommendations. 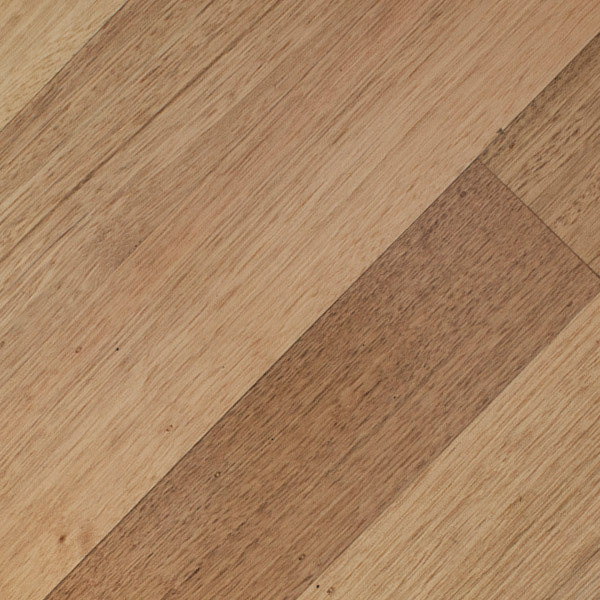 We can cut your floorboards according to your specific requirements or situation. 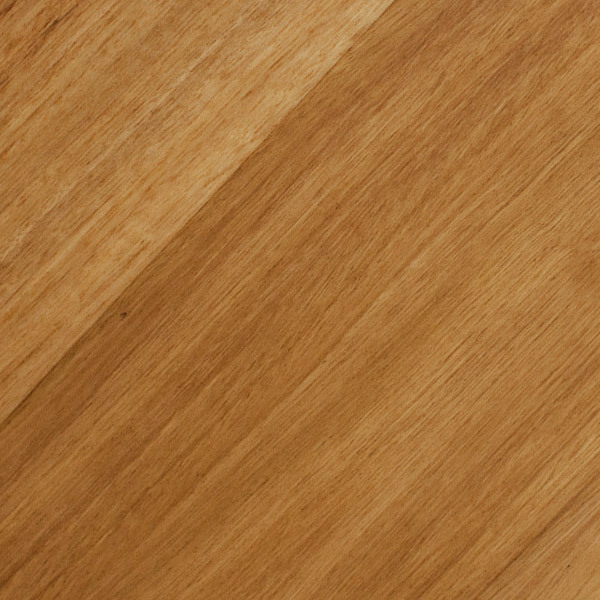 You may choose from our product samples, as well. 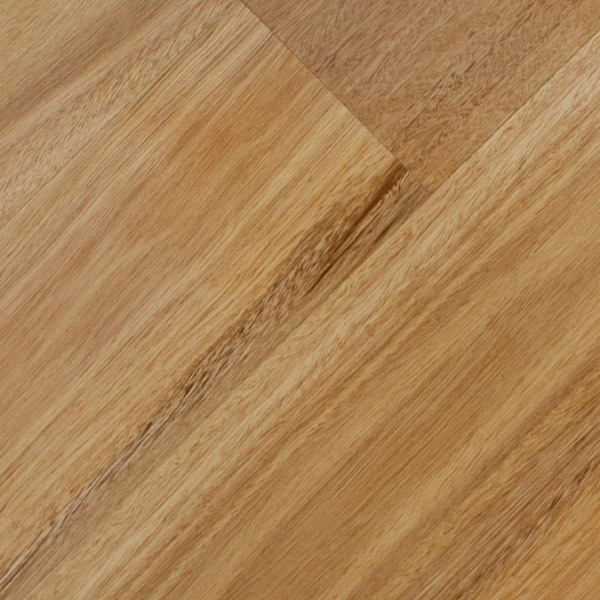 Simply head over to our showroom in Osborne Park for more information. 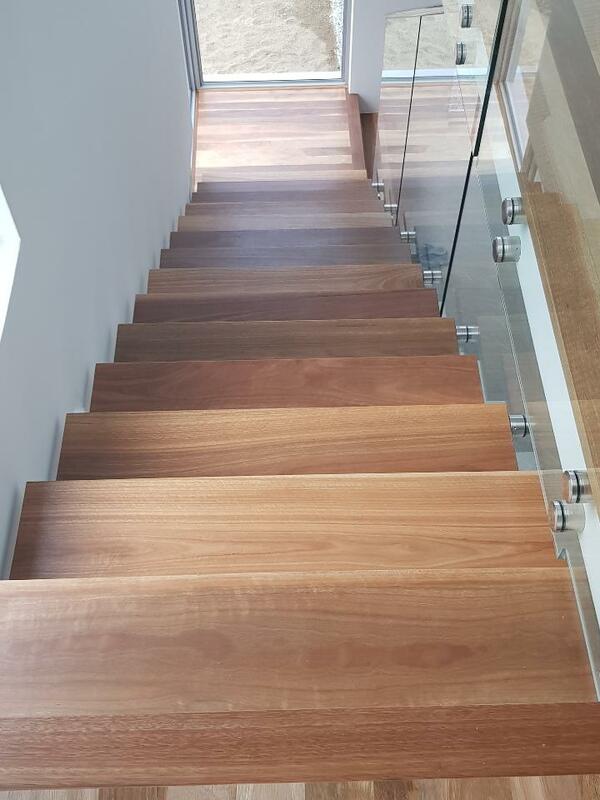 Allow us to take part in your construction or renovation project. 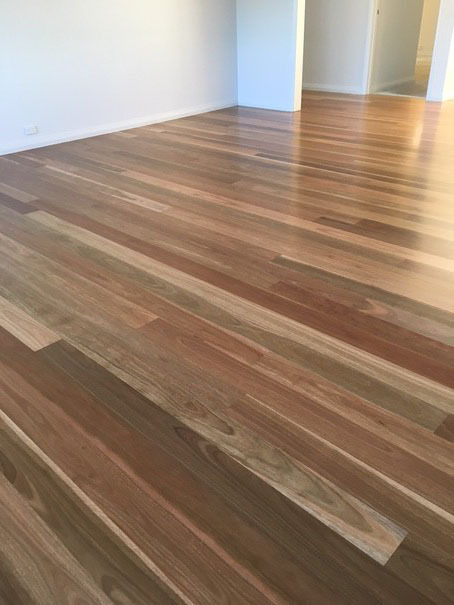 We are more than willing to design, supply and install your solid timber floors in Perth. 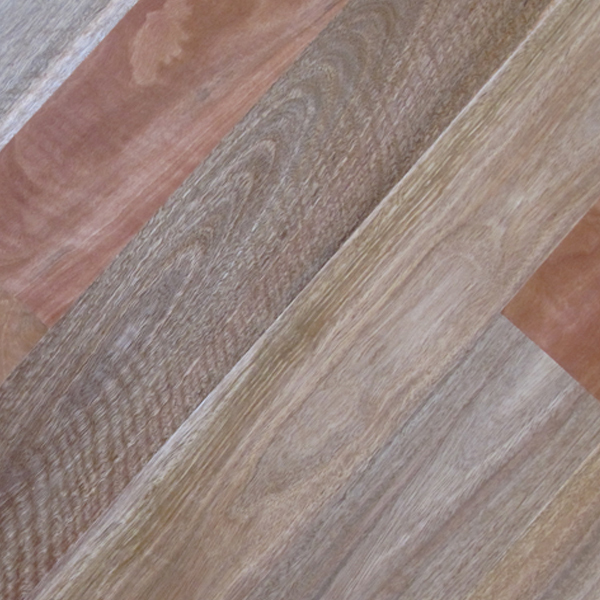 Contact us to enquire about products or services and to get a quote from one of our experienced flooring specialists. 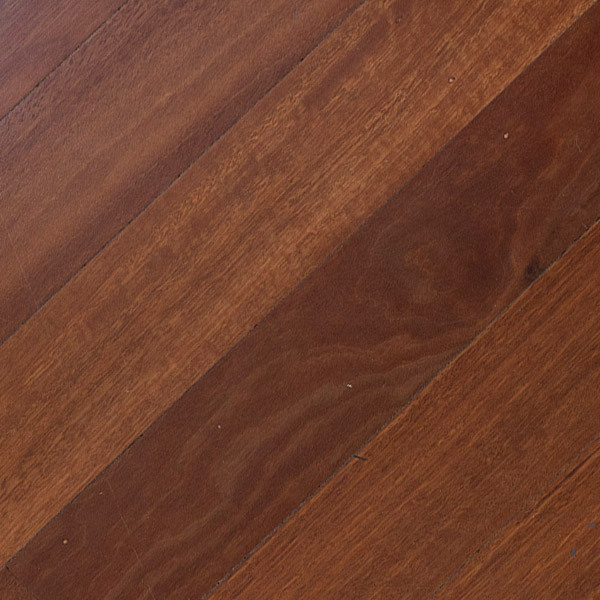 solid timber floorboards in Perth! 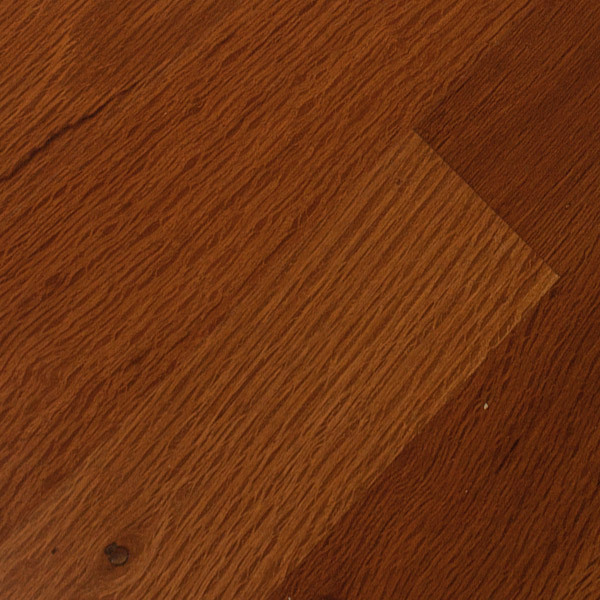 Contact us for pricing details or any other concerns you may have.